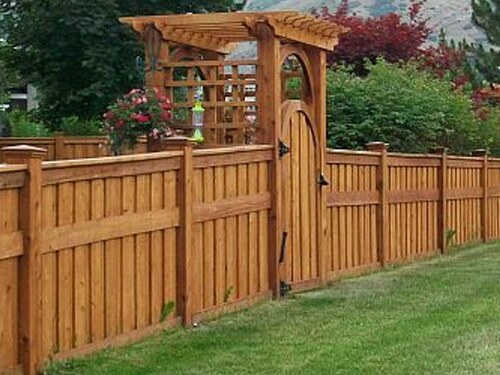 We only use high-quality wood species for gate & fence building to ensure security and increase aesthetics. 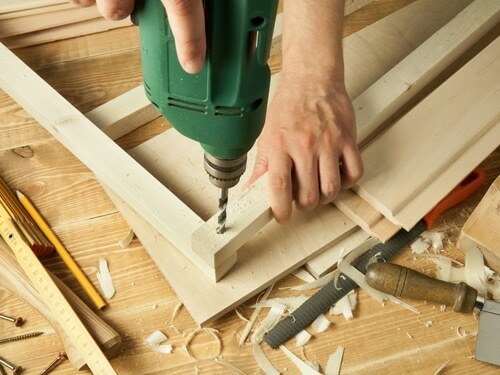 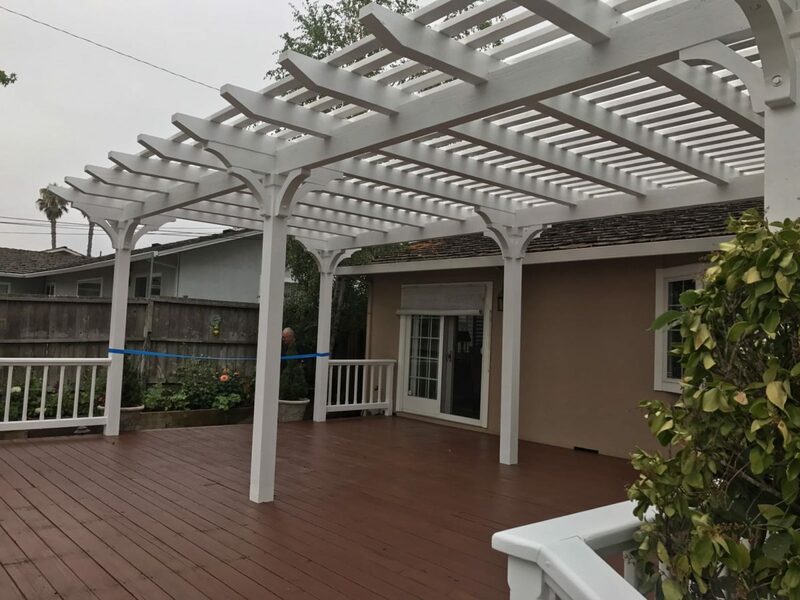 Contact us if you want the best pergola builder in San Jose. 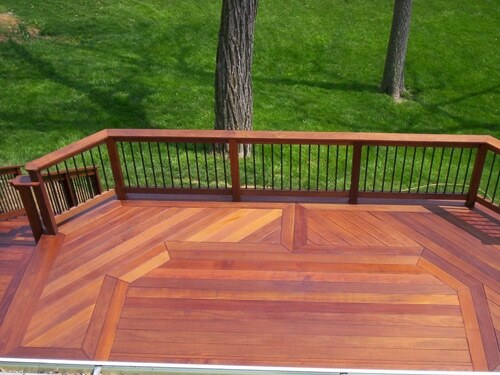 Get safe and beautiful wooden pergolas and great assistance from experienced contractors.